Welcome back to Good Enough! 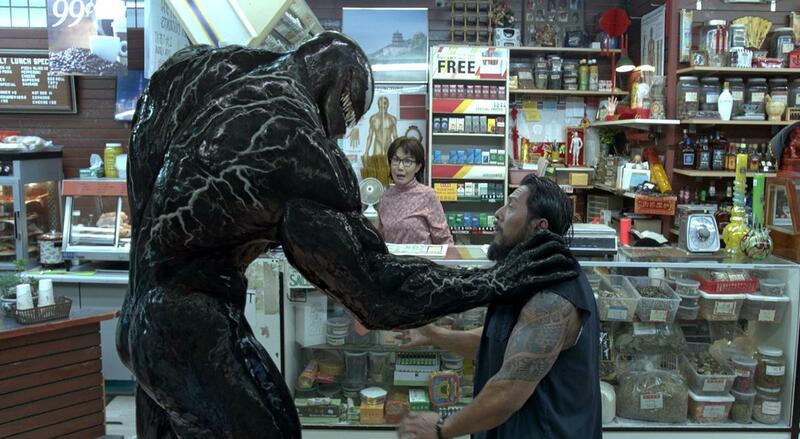 This week, we discus Venom, a film that critics and fans are incredibly divided on. Is it good? Is it bad? Turns out, it’s mostly just okay. Take a listen to hear our thoughts. Posted in Podcast.Tagged movies, venom.